While the BARS Manual and GASB standards address requirements for financial statement preparers, professional standards from the American Institute of Certified Public Accountants (AICPA) address requirements for auditors. These standards require the auditor to independently consider the government’s financial condition and any disclosures to determine whether the financial statements are fairly presented. This existing responsibility was underscored by the AICPA’s new Statement on Auditing Standards No. 132, which is intended to bring more consistency and greater clarity to how auditors approach this important topic. 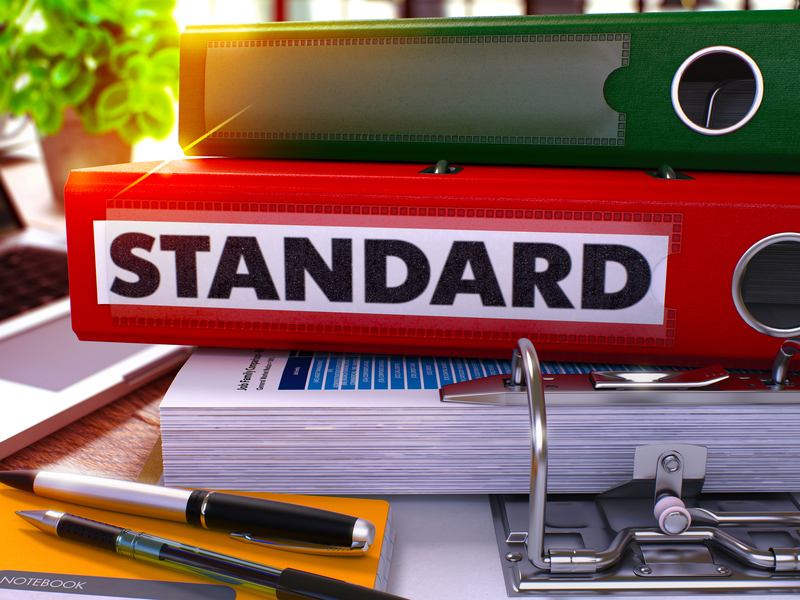 The new standard provides additional clarifications and details to auditors on how exactly to evaluate management’s plans, what evidence is needed to support the auditor’s conclusions and how the auditor would describe certain situations in the audit report. What effect will this have on my government? The new standard is not expected to have any significant effect on governments, because they should continue to consider their financial condition regularly. Likewise, auditors will continue to analyze and inquire regarding financial condition and discuss any potential issues with management. For serious issues, auditors will continue to expect the government to provide a written plan along with support for any key assumptions. Our Office will also continue to report our own conclusions and recommendations at appropriate levels. The new standard will help with situations when there is a substantial doubt regarding the government’s financial condition and management’s plans have been thinly documented or supported. In these instances, the clarified standard gives auditors more specific requirements on how to work with the government on needed documentation. For example, if the government plans to rely on assistance from third parties (such as the county, state or a federal granting agency), the new standard requires written confirmations from these parties as evidence before the auditor can accept plans as being realistic. How can I evaluate my government’s financial condition? To help local governments evaluate their financial condition, the State Auditor’s Office has developed a list of evaluation questions that governments can use, which is available online at our Resource Database. The Financial Intelligence Tool (FIT) is also available for local governments to use to regularly assess and monitor their financial health in conjunction with these questions.